Blandford, S. (2013). 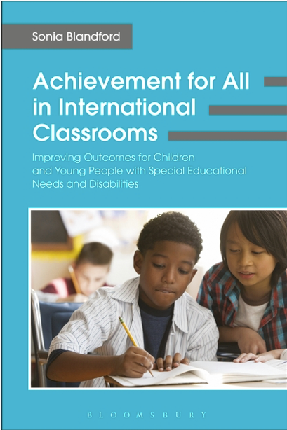 Achievement for All: Raising Aspirations, Access and Achievement. London: Bloomsbury Academic.